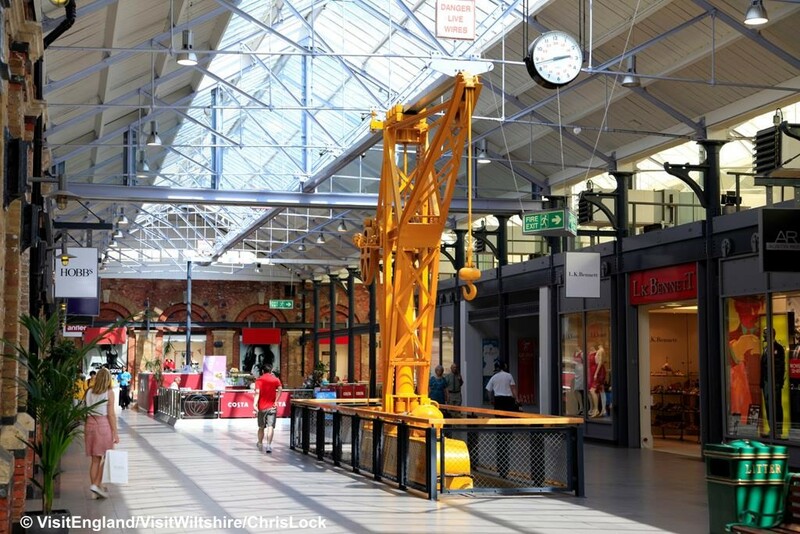 Housed in the former Great Western Railway Works in the centre of Swindon, the McArthurGlen shopping centre has grown to house over 90 stores and restaurants - one of the largest covered designer outlets in Europe. Outlet stores sell at bargain prices up to 60% off. Shops include Gap, Marks & Spencer, Levis, Musto, Clark’s, Ecco, French Connection, Timberland, Body Shop, Calvin Klein, and many more. For lunch choose from Carluccio’s, Ed’s Easy Diner, Wagamama ..... Also on site is the superb STEAM - Museum of The Great Western Railway. Entrance fee applies for museum. As a group we will receive additional discounts in certain stores! Return to the local area – 6.30/7.30pm approx.